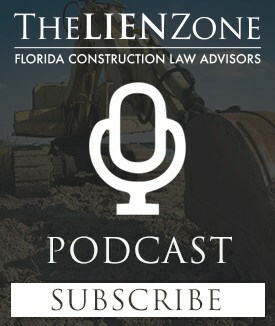 Should You Lend Your Equipment on a Job Site? 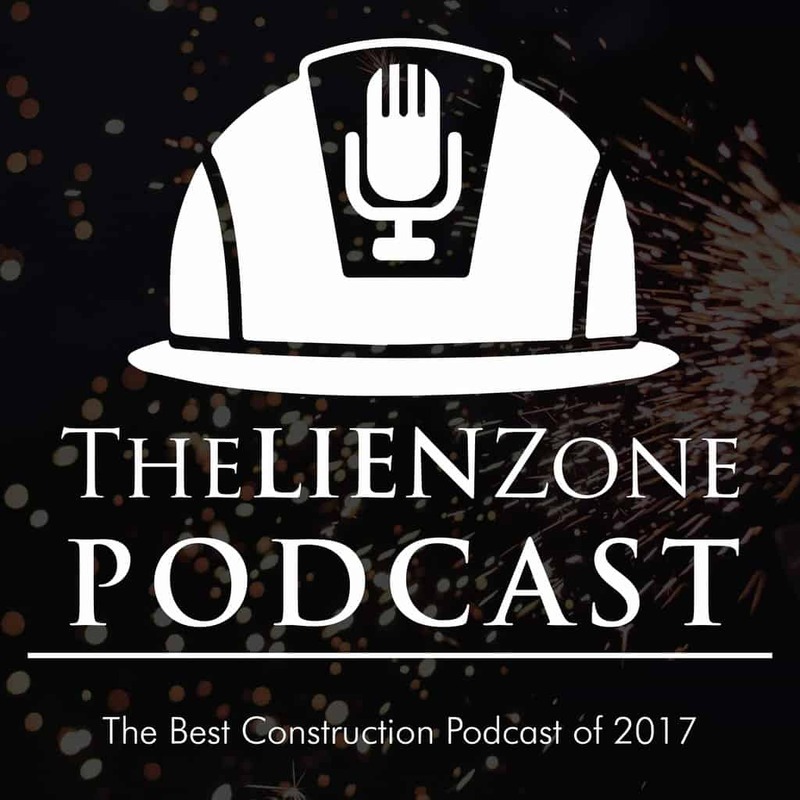 On this episode, we are going to talk about something that happens on your job site on a daily basis, that creates liability for you and you don’t even know it. Lending or borrowing job site equipment. Maybe it’s a forklift, maybe it’s an excavator, maybe it’s just for an hour, maybe it’s for a week. Whatever it is, if it’s your equipment, you need to make sure that you cover yourself as the owner or lessee, lessor of the equipment to the person that you are lending it to. How do you do that? Listen up. Previous Post:Does Your Performance Bond Say This?